Zondervan have announced the September 2010 publication of a new book by Chris Wright entitled, The Mission of God’s People: A Biblical Theology of the Church’s Mission. This is sure to be another very significant publication from one of the foremost writers of our generation on Bible and Mission. In The Mission of God’s People, Chris Wright shows how God’s big-picture plan directs the purpose of God’s people, the church. 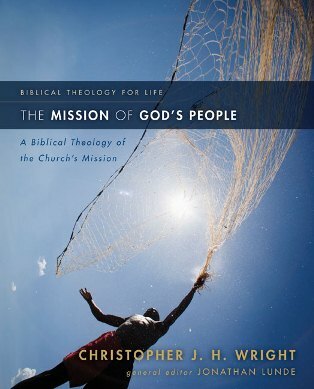 Wright’s pioneering 2006 book, The Mission of God, revealed that the typical Christian understanding of “missions” encompasses only a small part of God’s overarching mission for the world. God is relentlessly reclaiming the entire world for himself. Wright emphasizes what the Old Testament teaches Christians about being the people of God. He addresses questions of both ecclesiology and missiology with topics like “called to care for creation,” “called to bless the nations,” “sending and being sent,” and “rejecting false gods.” As part of the Biblical Theology for Life Series, this book provides you—whether you’re a pastor, teacher, or lay learner—with first-rate biblical study while at the same time addressing the practical concerns of contemporary ministry. The Mission of God’s People promises to enliven and refocus the study, teaching, and ministry of those truly committed to joining God’s work in the world. Zondervan also note a talk that Wright gave the Assemblies of God Theological Seminary’s Spring Lectureship, which focused on the message of The Mission of God’s People, which is available for free here. Last year Chris came to Redcliffe to deliver a public lecture on ‘The Bible and Mission’. 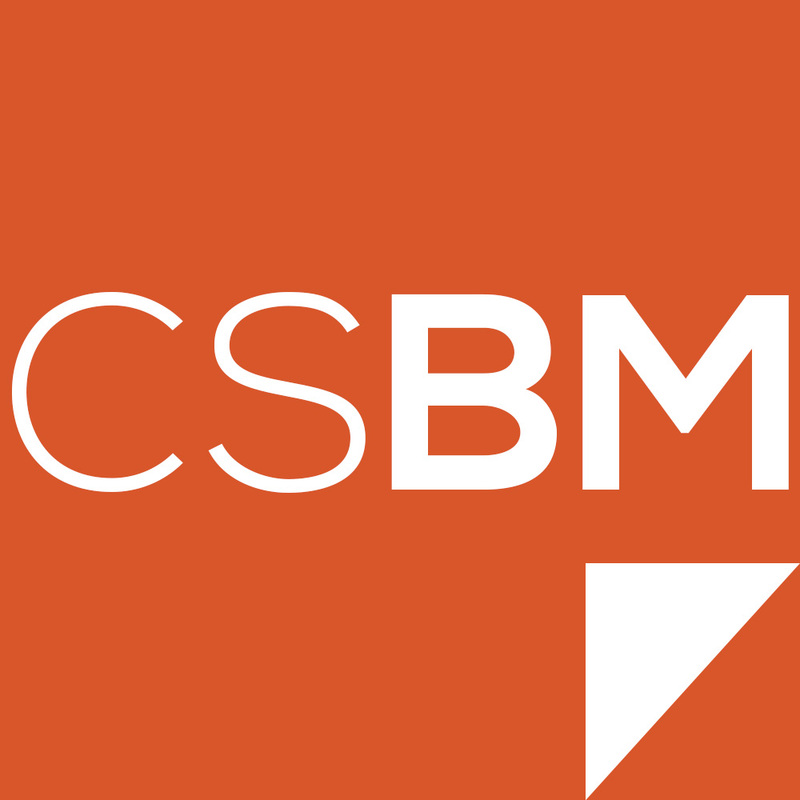 Here is my post on the subsequent Bible and Mission issue of Encounters Mission journal, which was based on the lecture and responses to it.